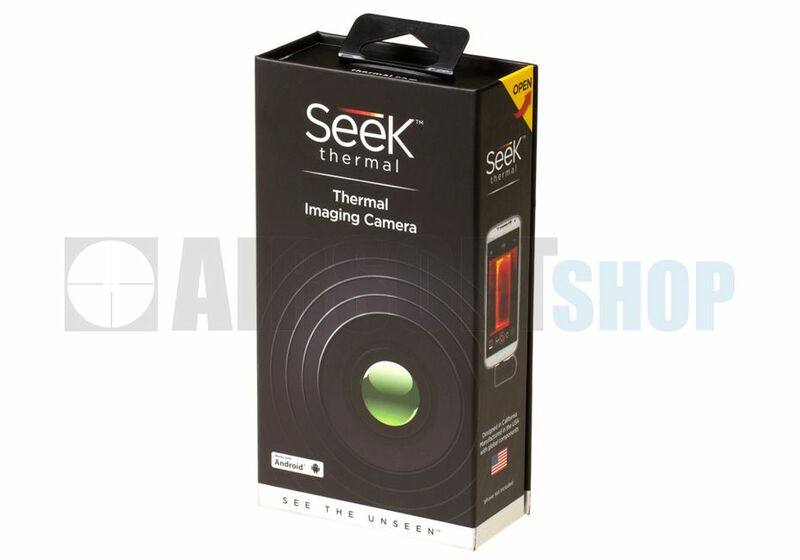 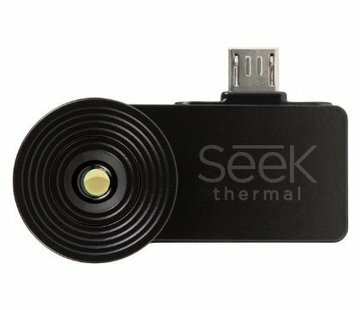 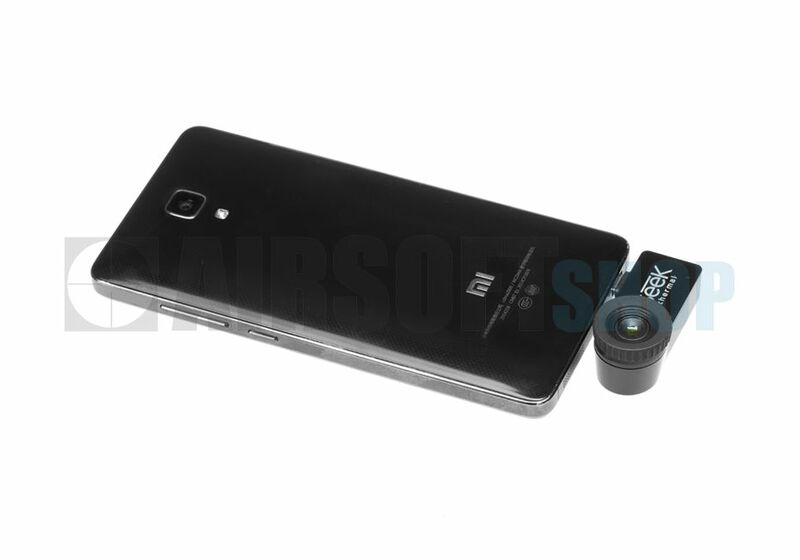 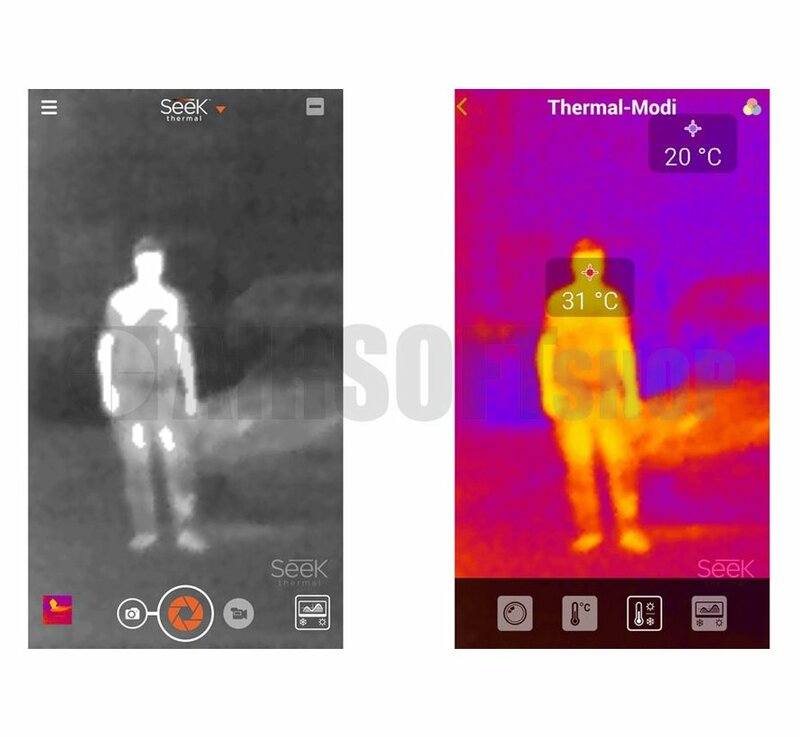 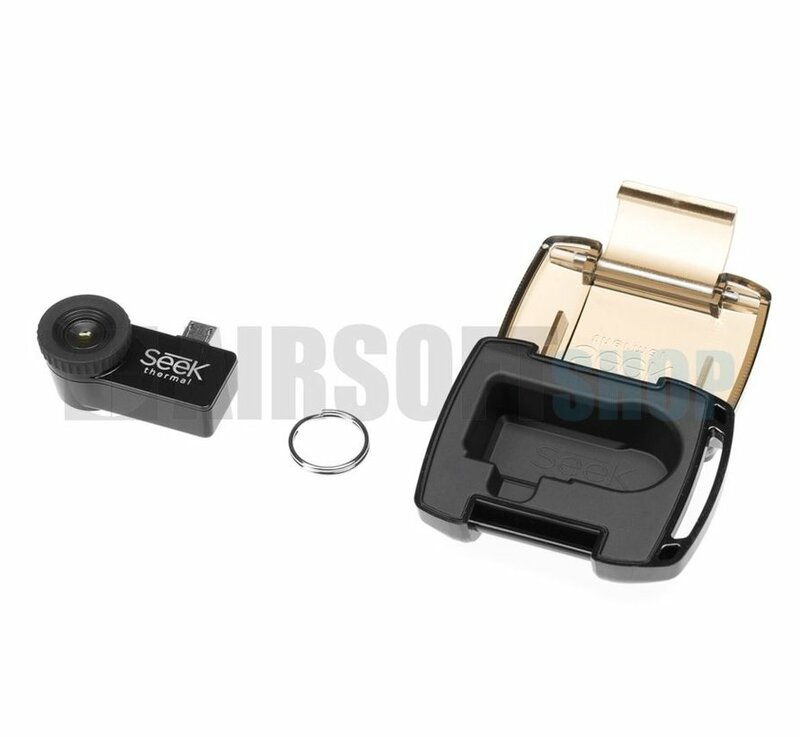 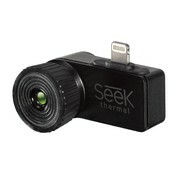 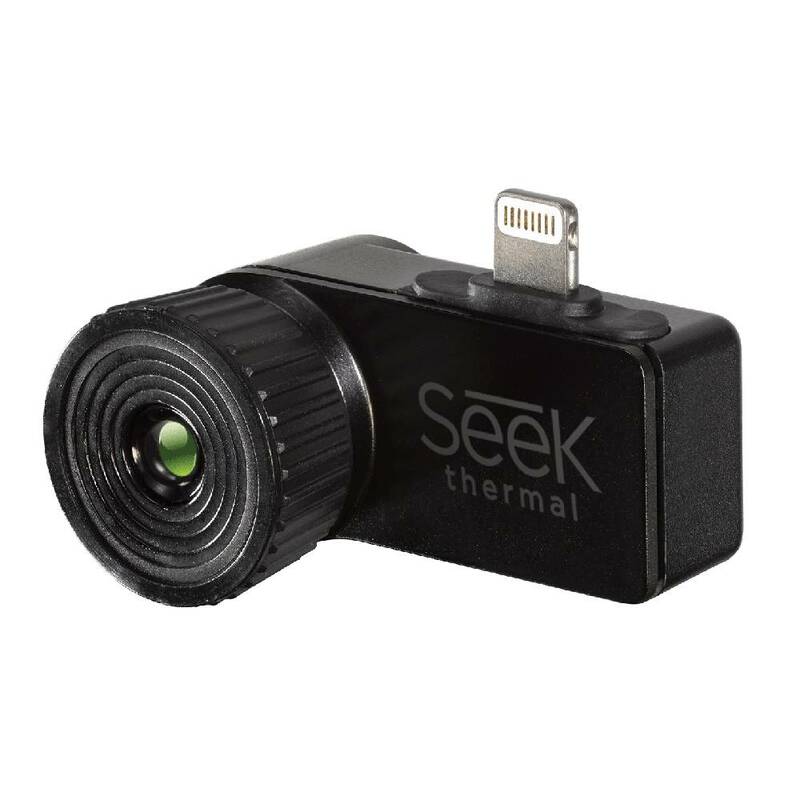 Seek Thermal Compact Thermal Imager (iOS). 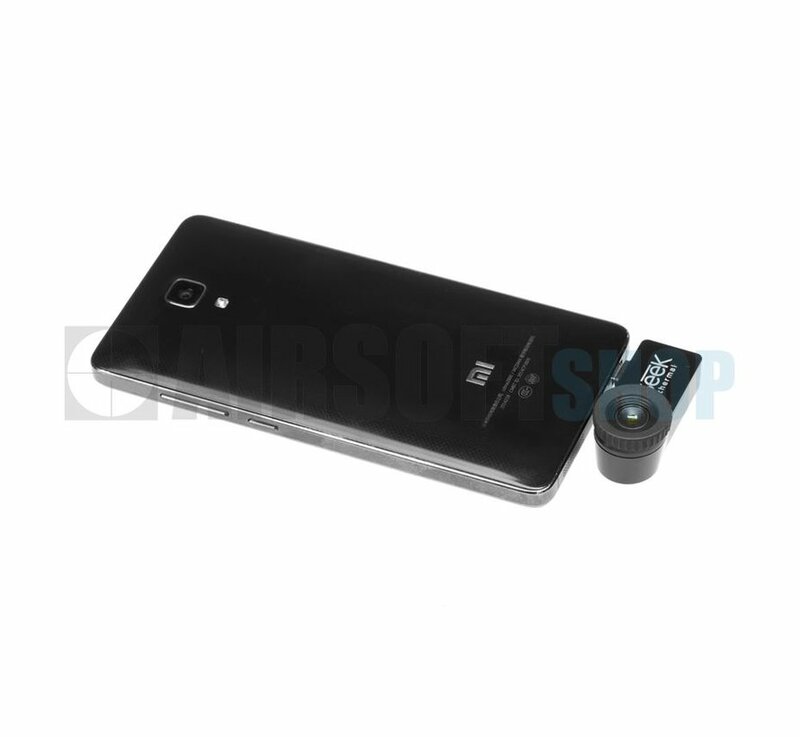 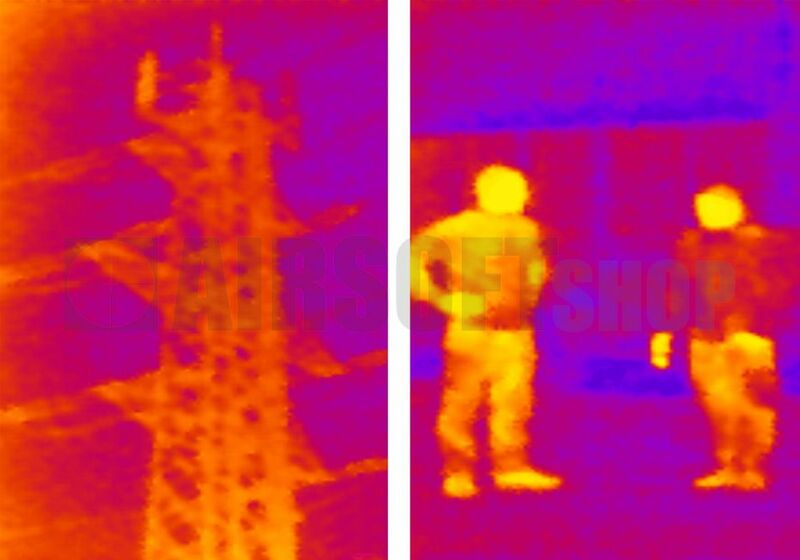 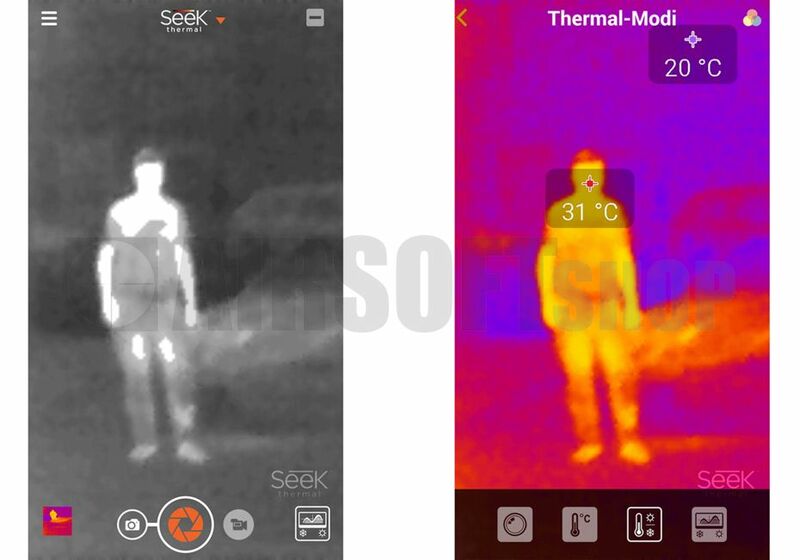 Turn your smartphone into an advanced thermal imager. 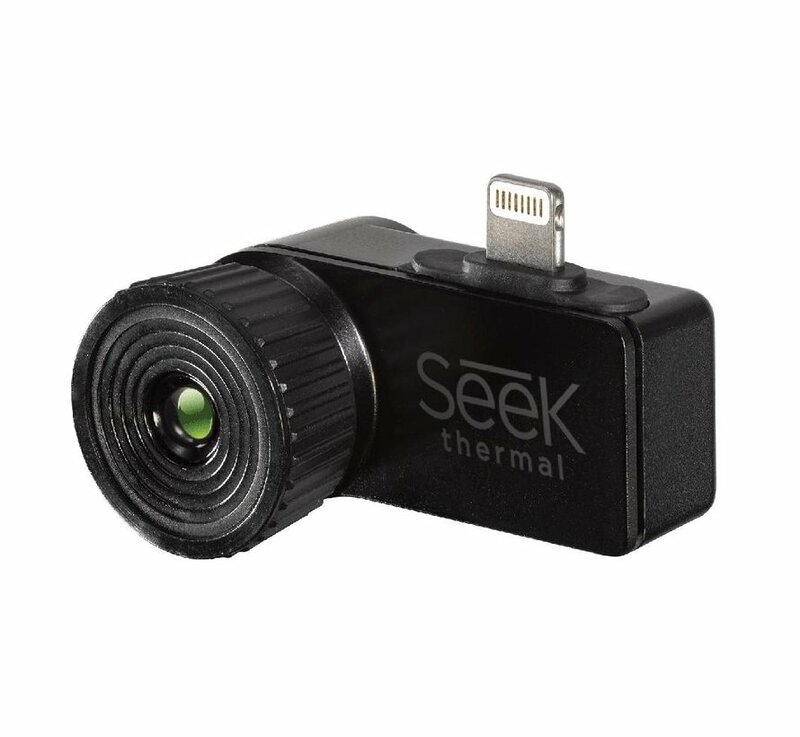 Perfect for indoor use. 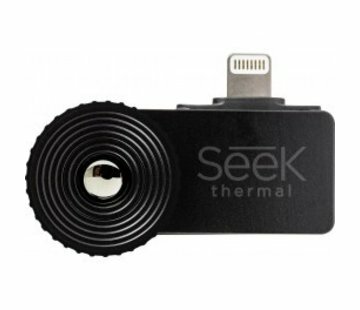 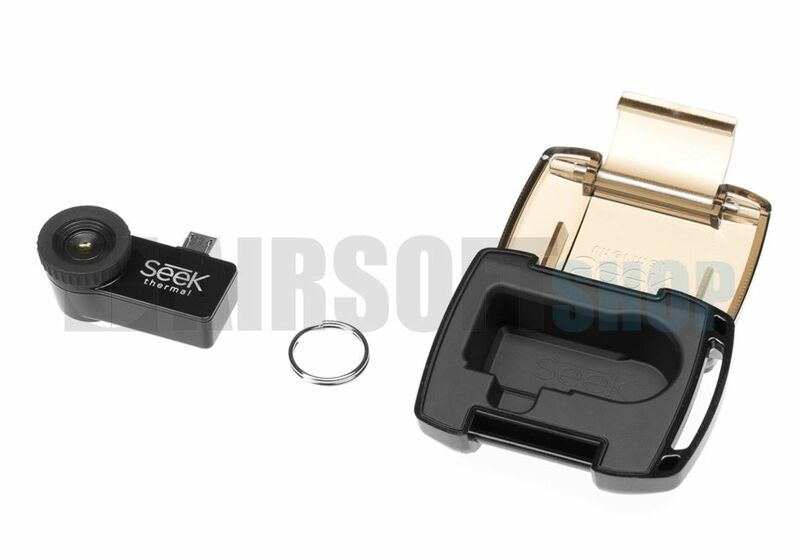 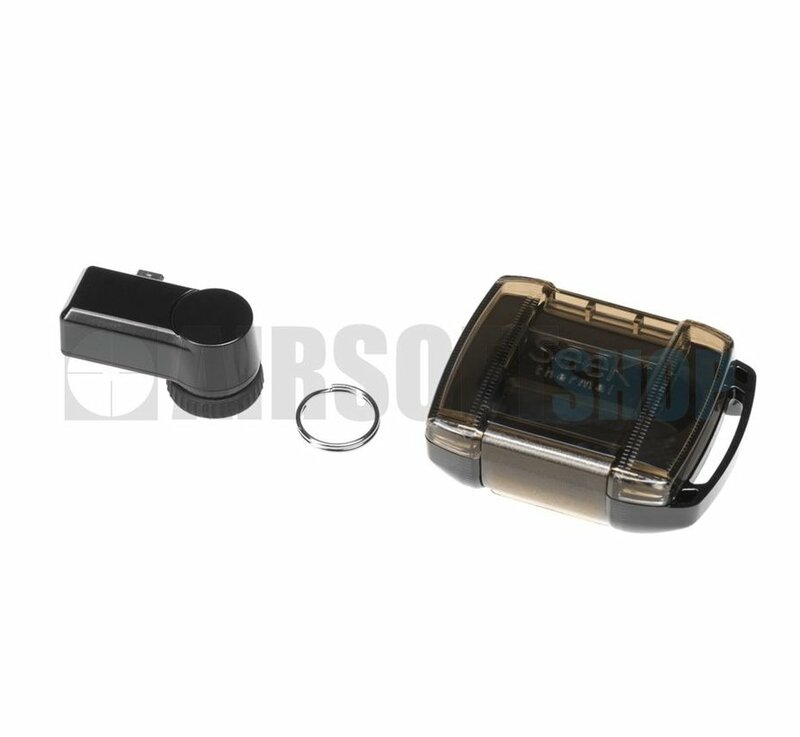 Plug Seek Compact directly in your phone and in seconds you can see the heat all around you. 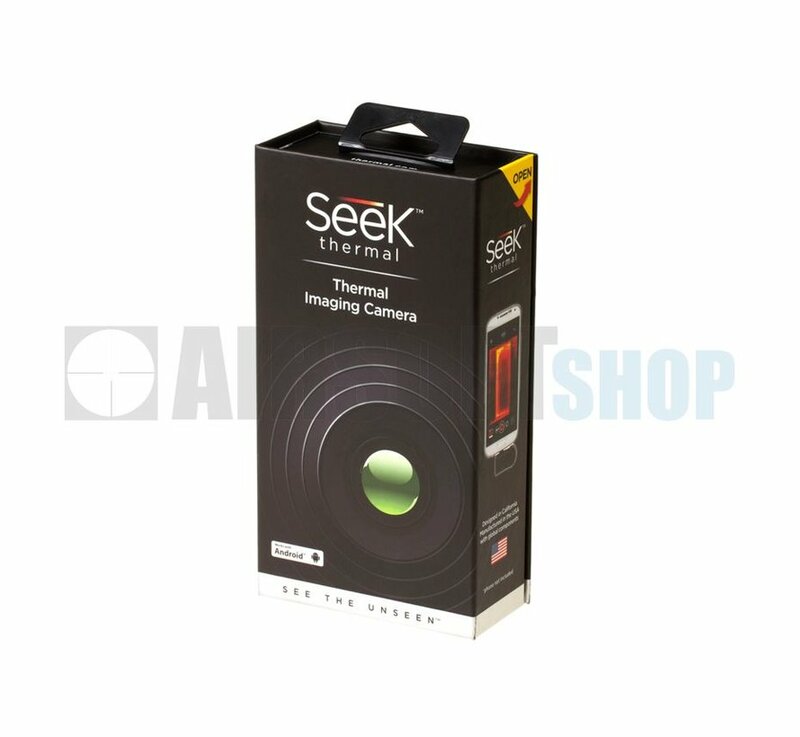 The advanced thermal sensing technology lets you detect a massive range of temperatures, from 40 up to 330 degrees Celcius and locate specific sources of heat instantly. 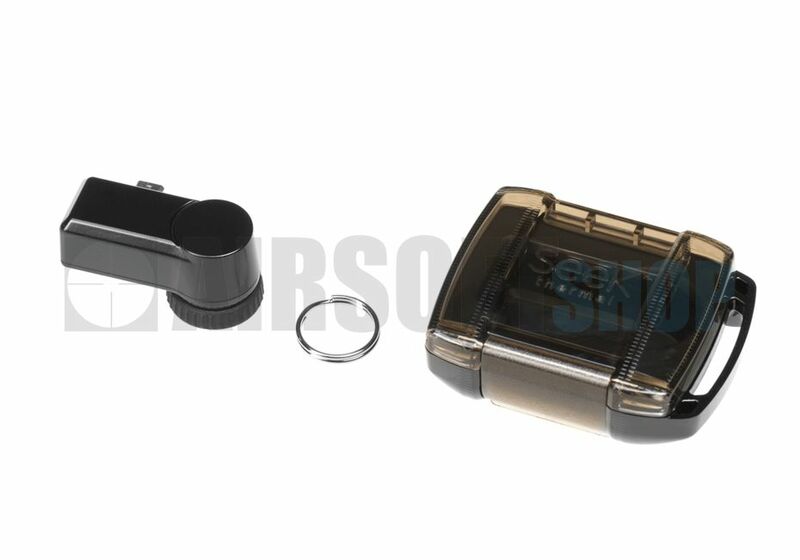 Use it in broad daylight or total darkness. 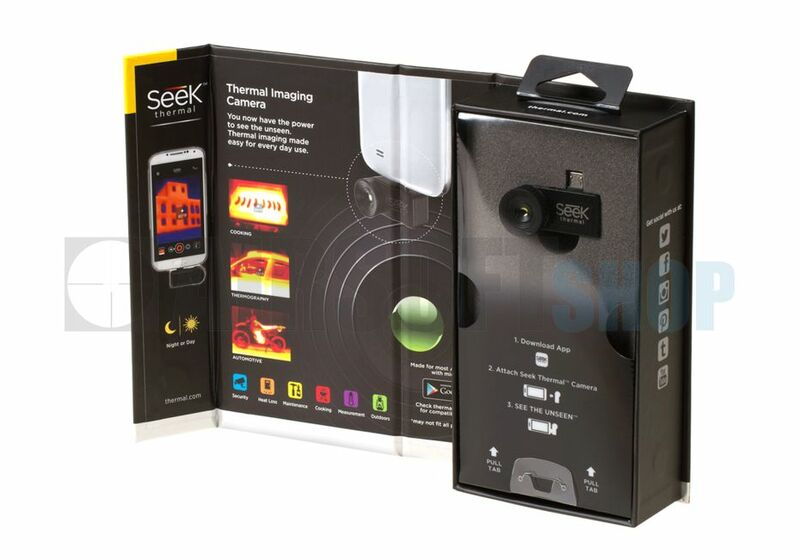 Detect heat through walls, pipes, brush and bad weather. 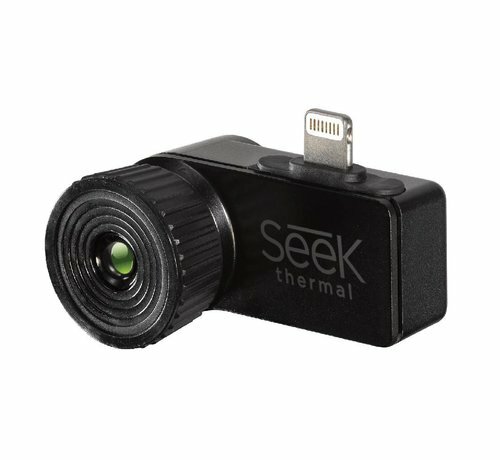 Share and store the images and videos you capture.